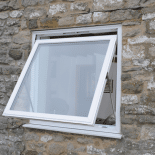 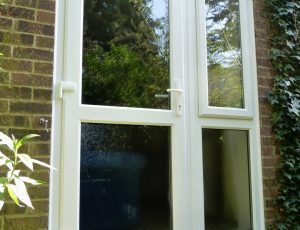 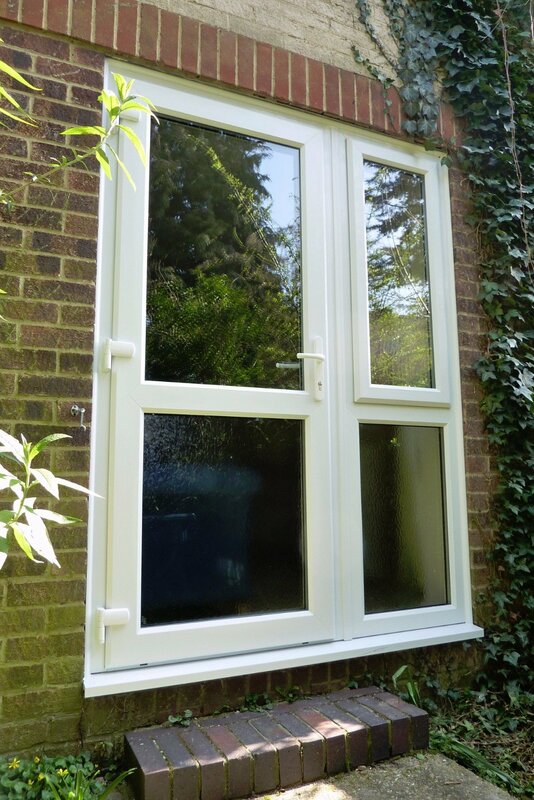 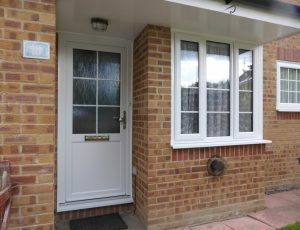 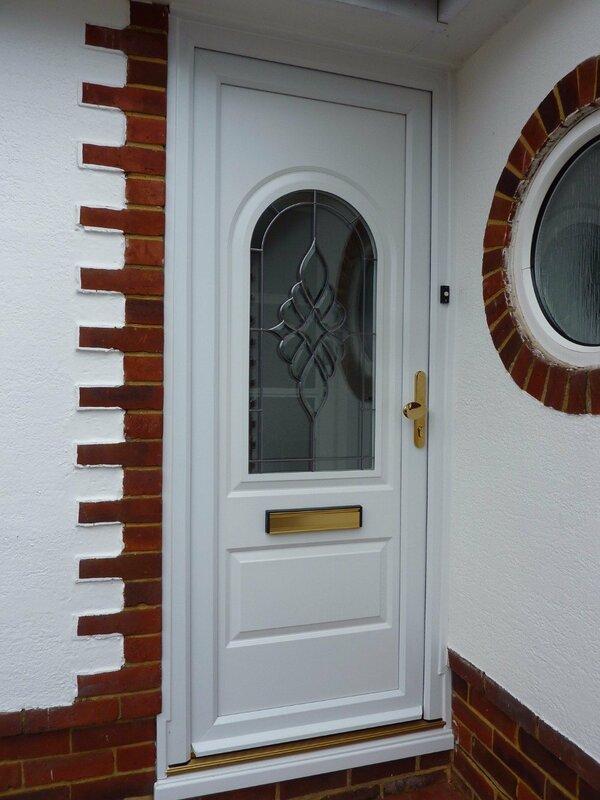 Our extremely popular PVCu panel doors are of such high demand because they are the most cost effective option to secure your home and add value to your living space. 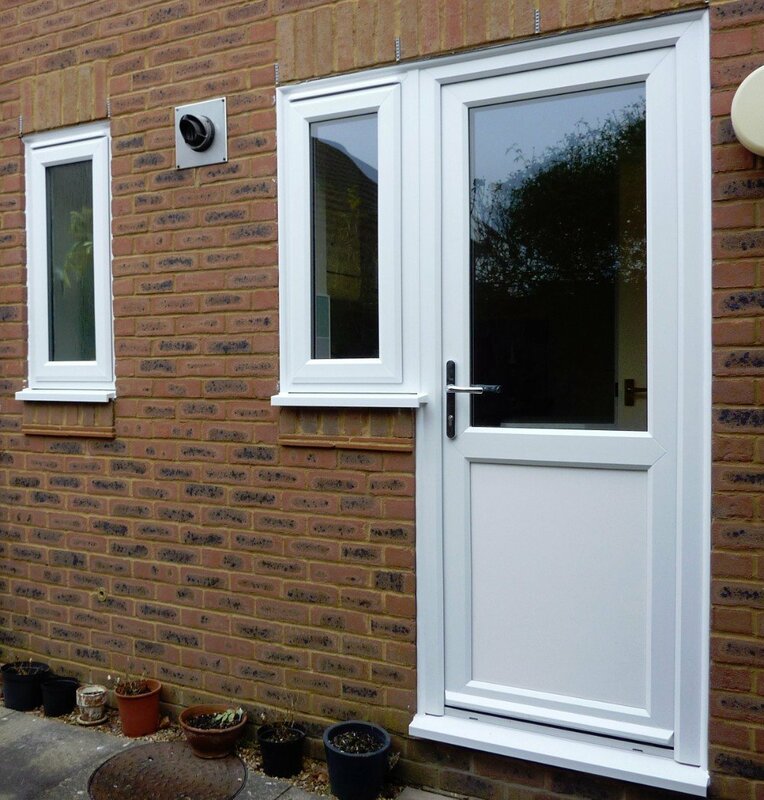 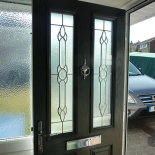 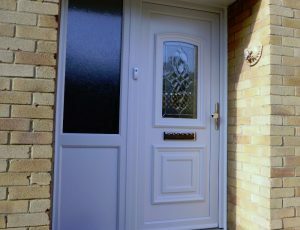 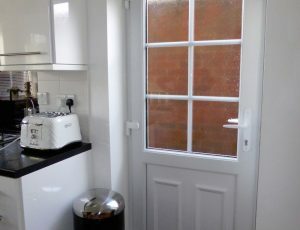 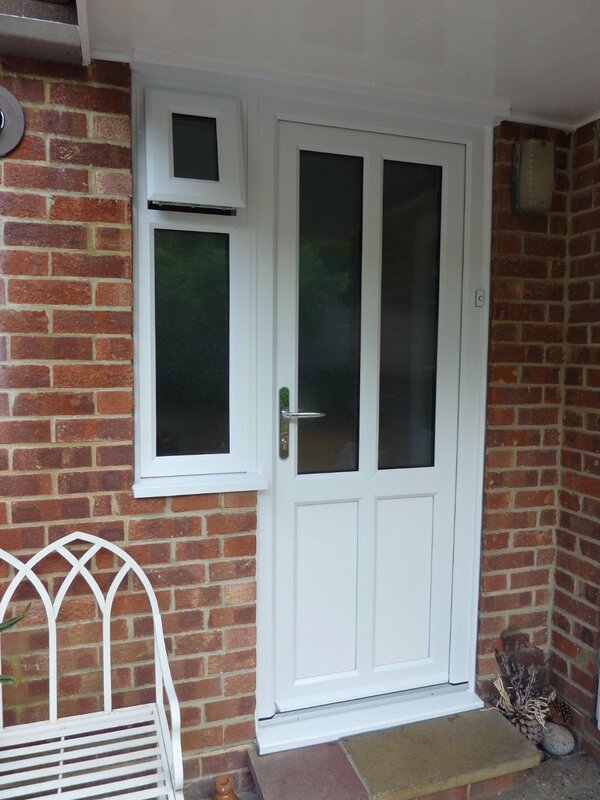 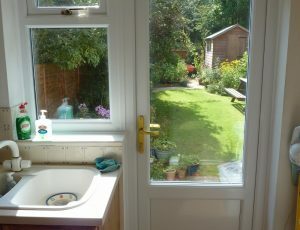 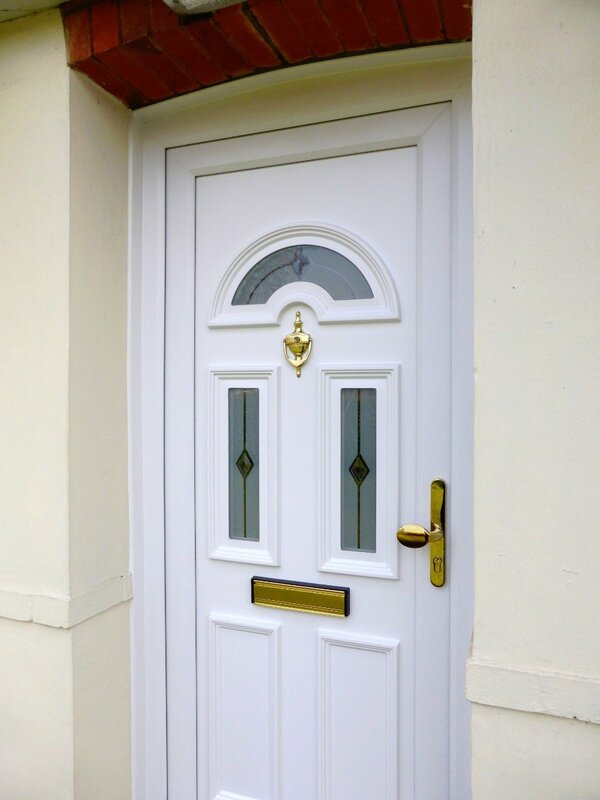 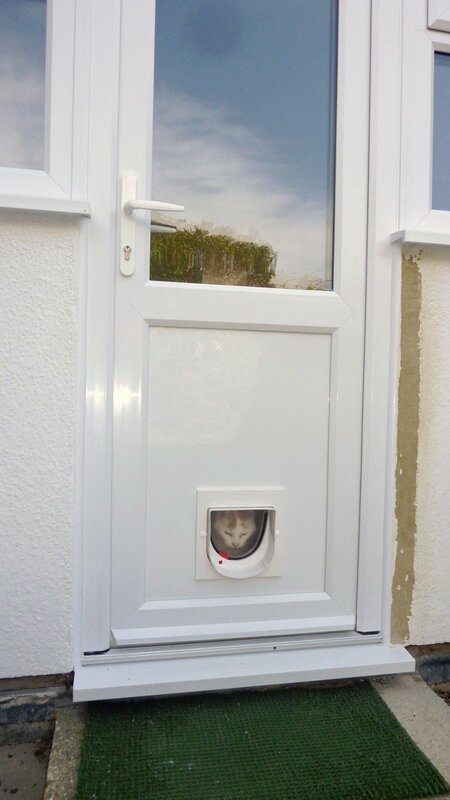 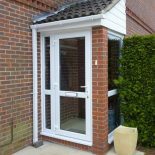 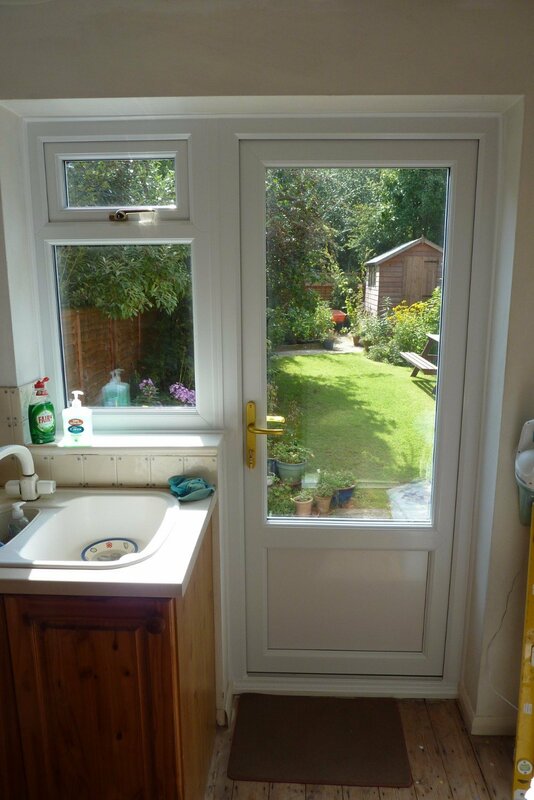 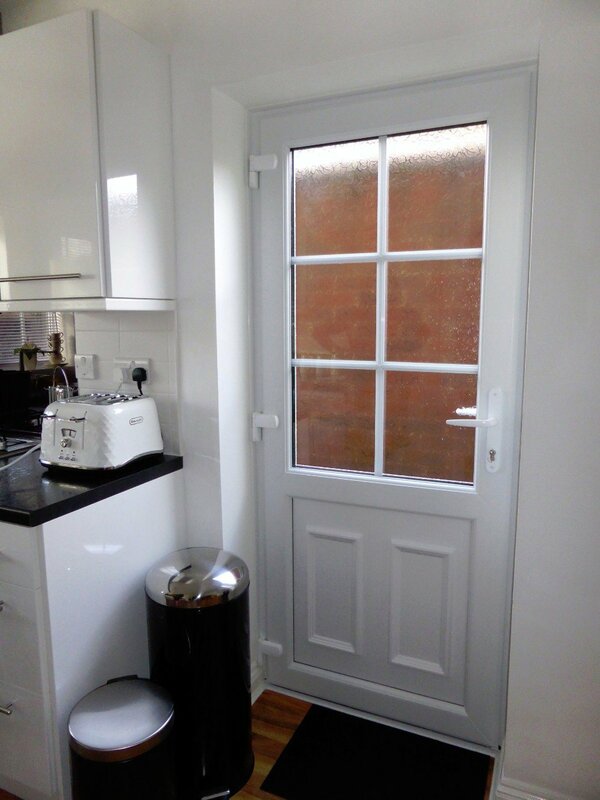 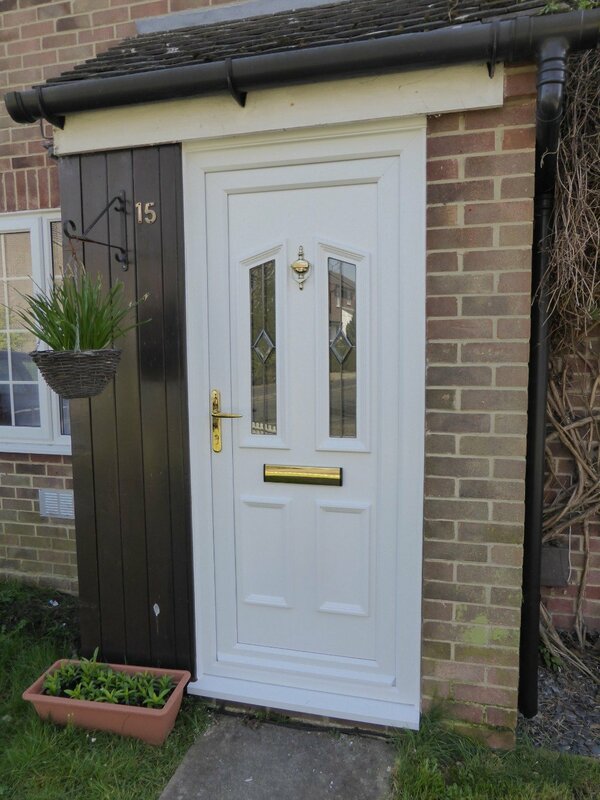 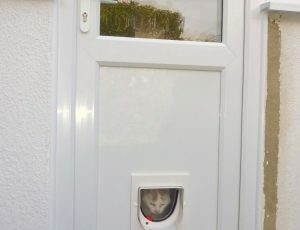 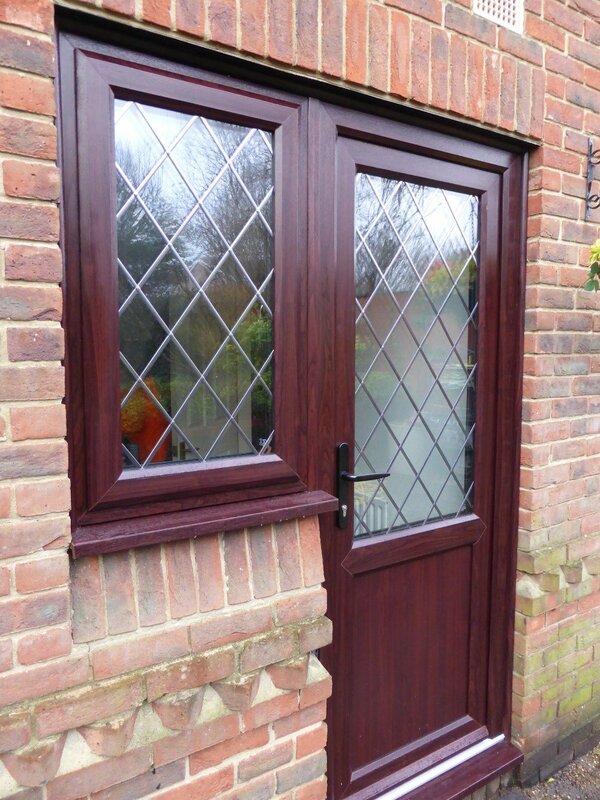 Our diverse range of doors will give your home an outstanding first impression. 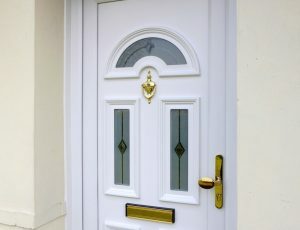 Let us help you make every welcome the warmest one. 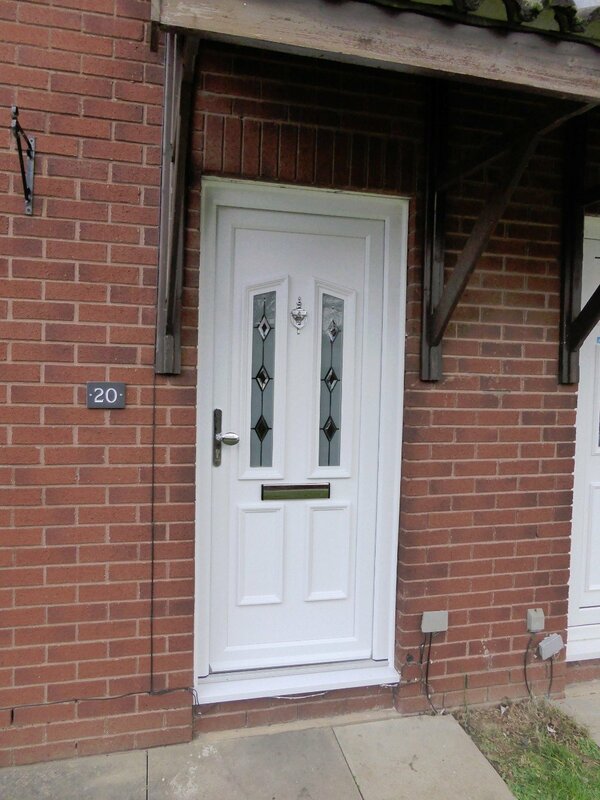 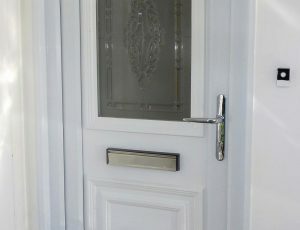 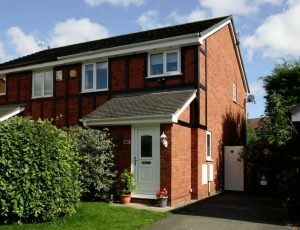 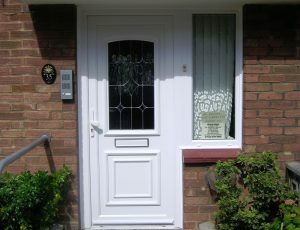 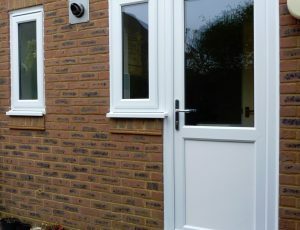 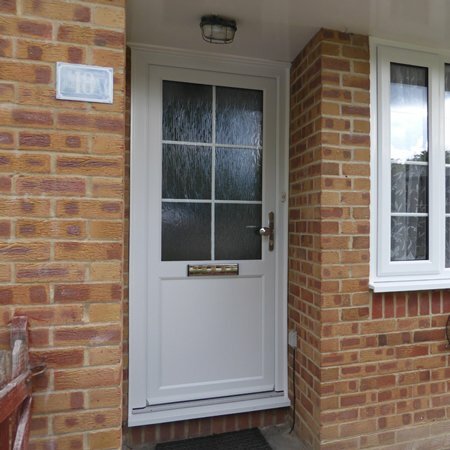 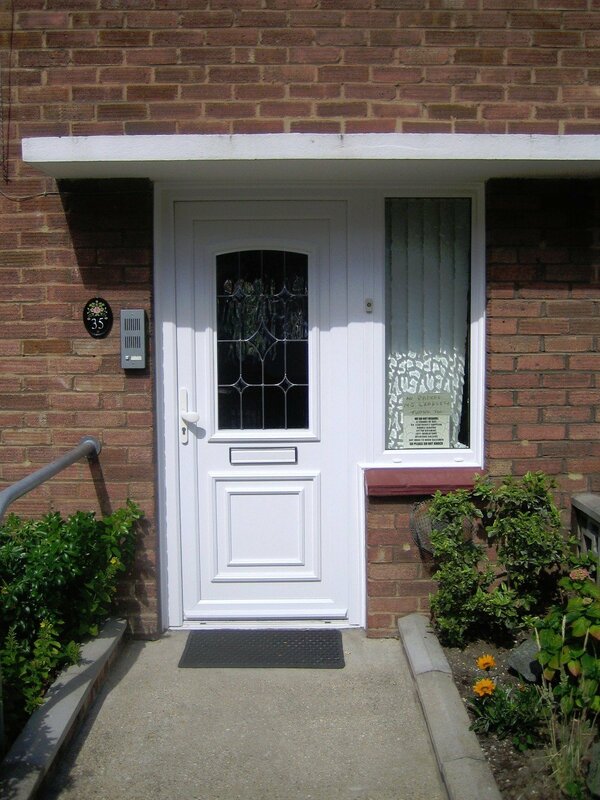 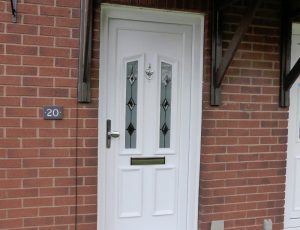 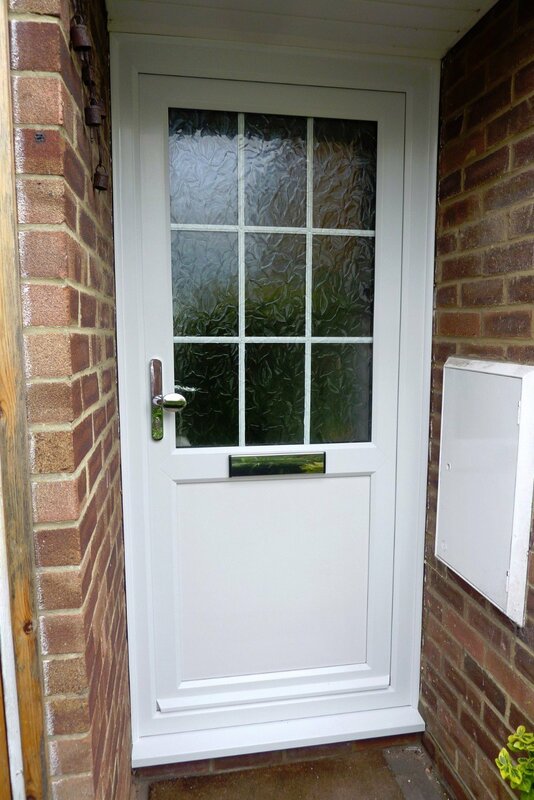 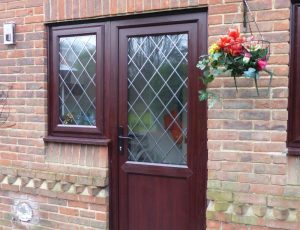 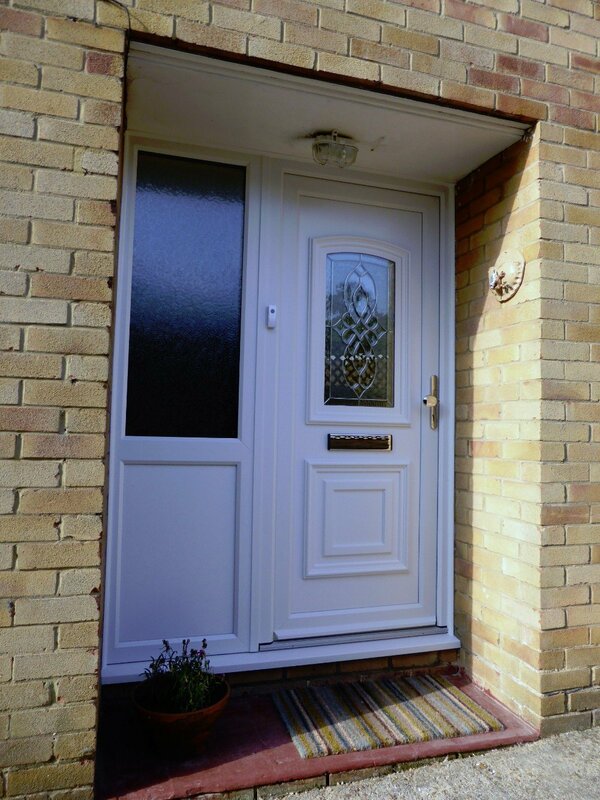 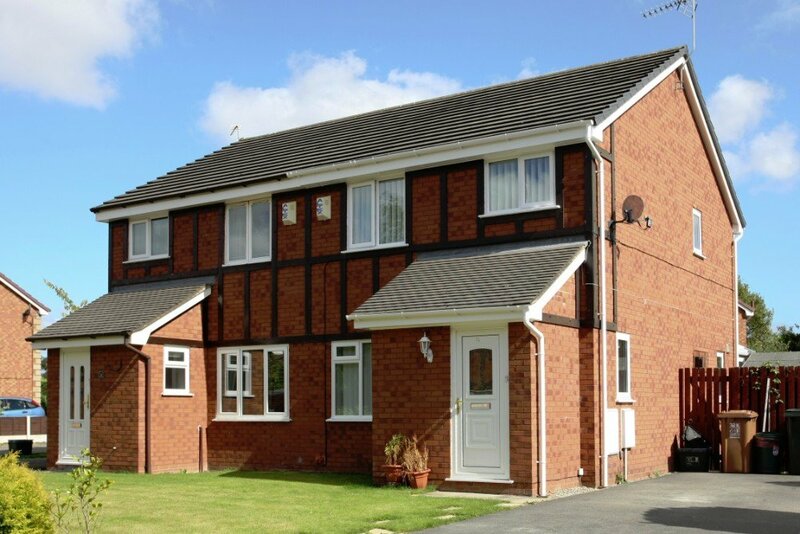 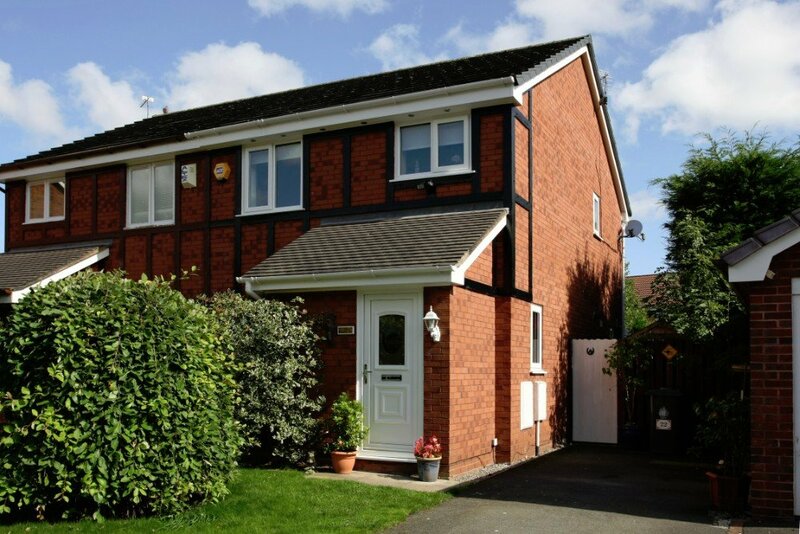 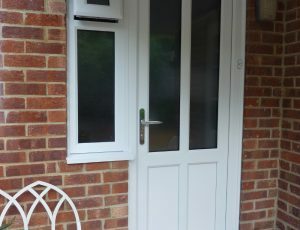 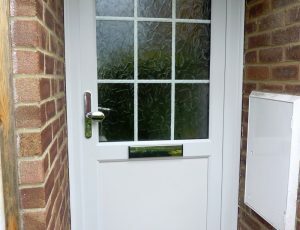 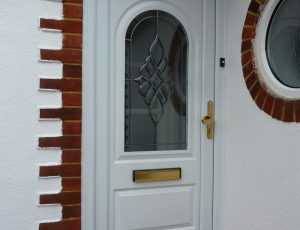 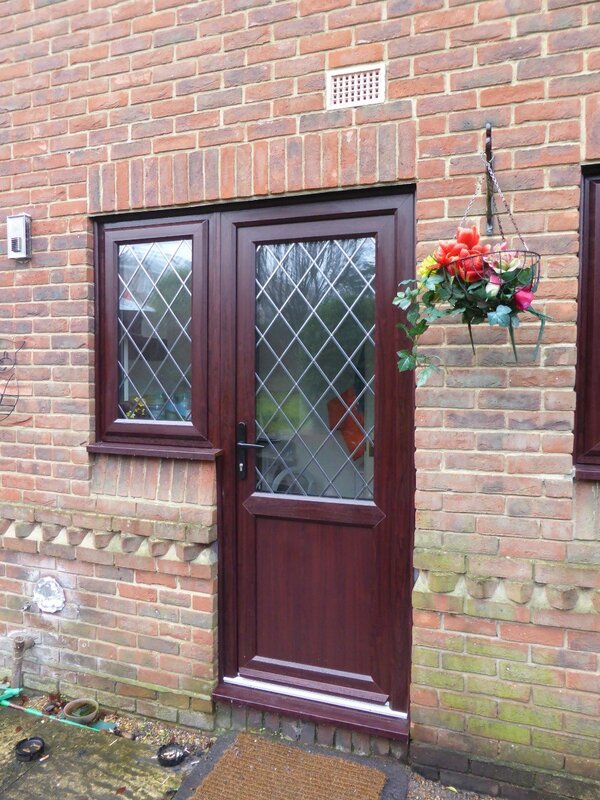 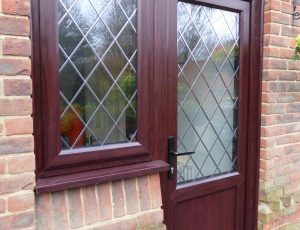 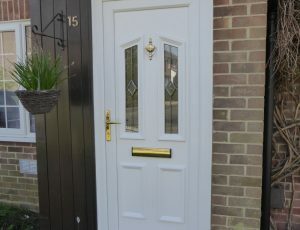 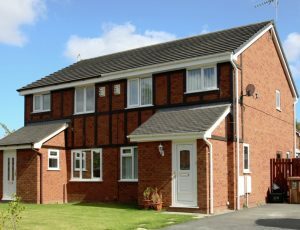 For over 30 years now, we have been keeping homes like yours safe, secure and warm with our composite doors. 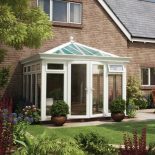 To discover more about what we can offer you, find your nearest showroom for a no obligation quote.